Over the past year I sucked at reading. Sucked. Well that has been fixed, I joined up with some fab ladies and am now in a book club! I swear I'm not 80!!! Cuz that's what the Hubs asked me! of course he was just kidding but you know what I mean. Great reading, and best part is the monthly meetings w/ wine!!! The best part for me personally, is the push outside of my comfort zone. I am a habitual chick-lit reader. I haven't strayed from that genre since I don't know...college! LOL The choices these ladies have been making have not disappointed one bit. I would highly recommend either of these! Now, this is where I ask you - what have you read recently? I need another book to read! Next months book club still isn't out yet & I'm ready!!! Spill!!! 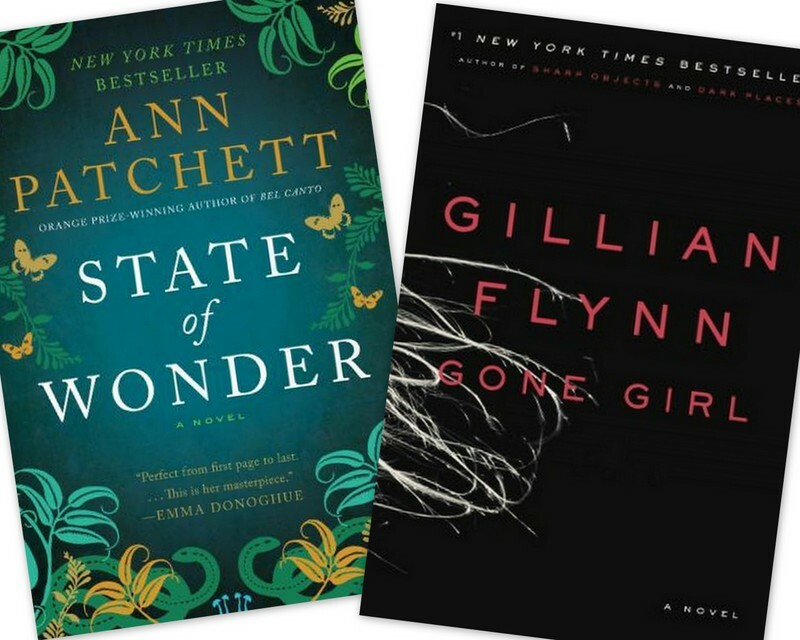 Gone Girl is on my list to read! My mother in law recommended it to me. OK, so besides reading World War Z for the 100th time, I recently read Roots of Style: Weaving Together Life, Love, and Fashion by Isabel Toledo and I really enjoyed it. The Fault in Our Stars. Best. Book. Ever. p.s. make sure you have a kleenex box nearby during the last third of the book! Oh I love those kind of books! I hope the store has this, sounds great! I just finished The Silver Linings Playbook this week and I really enjoyed it. Plus, it's a pretty quick read! I actually really want to join a book club -- I think I'd get a lot more exposure to different books. I second The Fault in Our Stars. It's SO GOOD! !